The Solar Decathlon Europe is an international competition that challenges collegiate teams to design and build houses powered exclusively by the renewable energy sources: the main aim of competition is to promote of architectural solutions related to solar energy, renewable energies and innovative technologies through the houses built by the university teams. By today Solar Decathlon has become the world’s most significant architectural innovation competition organized between universities. Initiated by the Department of Energy (DoE) of the US Government, the first Solar Decathlon competition was held in Washington in 2002. The basic goal of the initiative is to foster the cooperation of university researchers and developers with industrial partners and sponsors, building on the creativity and innovative abilities of young people, and design such innovative and energy efficient houses that may be showcase homes demonstrating sustainability, based on the use of renewable energy and the conscientious use of resources. The competitors not only make plans during the competition but they also construct the selected entries at the venue of the finals (this time in Szentendre in the summer of 2019). Thus, as a result of the competition, a publicly accessible exhibition area and a “Showcase House Park” will be created, which will be open to not only professionals but also the general public. While the houses constructed for the competition are generally diverse regarding their appearance and characteristics, all of them are typically liveable, people-centered homes, satisfying the needs of the modern age and sustainable/self-sustaining in an environmentally friendly way. They blend the features of modern, practical and sustainable residential (showcase) houses in an aesthetic form. University teams apply to Solar Decathlon from all around the world, regardless of whether the competition is held in Europe or on another continent, and the entrants who will have the opportunity to participate in the competition with their designs are selected from the submitted entries based on the decision of an international professional selection committee. Each qualifying Team, consisting of university students and often their mentors, first model construct the designed showcase house model in its own campus and then the completed building parts are transported to the venue of the competition, where its final assembly takes place. The work performed by the participants of the competition is evaluated on the basis of a wide-ranging system of criteria, where aspects of architecture, sustainability, energy efficiency, construction, aesthetics, awareness raising activities and results as well as market potential are considered. The Teams and the houses they construct have to undergo the so-called decathlon, which cover all the important aspects of environment, architecture, society and market that a modern competition aiming to promote sustainable architecture needs to address these days. A csapatok és az általuk épített házaknak egy úgynevezett tízpróbán (decathlon) kell átesniük, melyek lefedik az összes lényeges környezeti, építészeti, társadalmi és piaci szempontot, amelyeknek napjainkban egy modern, fenntartható építészet népszerűsítését célzó versenynek meg kell felelnie. promote and facilitate the joint, team-building work of the profession and the market players. The first Solar Decathlon was held in Washington in 2002, which was followed by 7 further events in the USA (the latest one was held in Denver, Colorado in autumn 2017). Solar Decathlon Europe was launched eight years later in 2010 in Europe with a competition organized in Madrid. The next event was again held in the Spanish capital, where the Hungarian team of Budapest University of Technology and Economics also participated and achieved serious successes with their showcase house project titled Odoo, hence directing high attention of may Hungarians to Solar Decathlon. 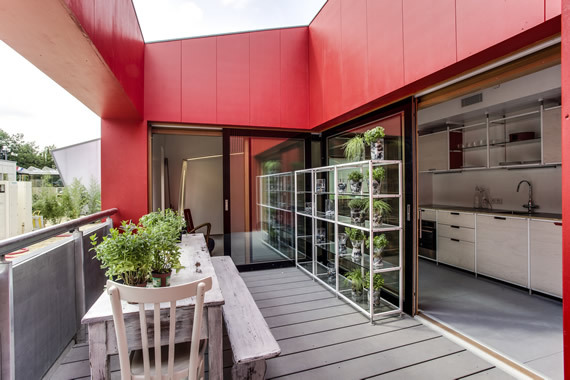 The European series of Solar Decathlon continued in Versailles in 2014. The university students of the world can once again compete with each other on our continent after five years: the project plan submitted by ÉMI won the call for tenders published for the organization of the event by the Energy Endeavour Foundation, an independent non-profit foundation endorsed by the US Department of Energy to steer and steward Solar Decathlon competitions in Europe, so the popular and internationally recognized competition will be held in Szentendre, Hungary in 2019. 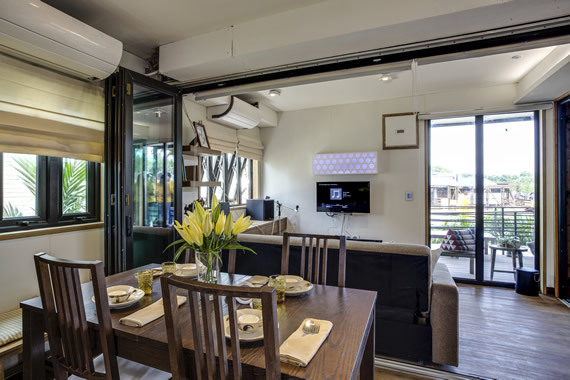 Solar Decathlon events have been held in Asia, namely in China (2015) and South America (2015). Three competitions will be held in 2018 (China, Columbia and United Arab Emirates) and 2 more in 2019 (Hungary and Morocco).